As we’ve said many times before: the more Hemsworth, the better! 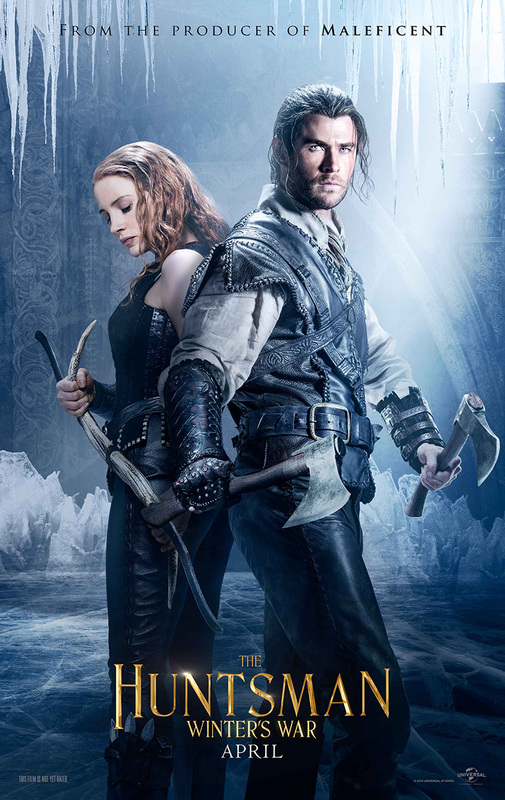 The Hunstman: Winter’s War is a sequel to Snow White and the Huntsman… except this one is all about the Hemsworth. Thank you, Hollywood! To celebrate, we are giving away an awesome prize package in partnership with Universal Pictures. See below on how to win and to find out more about the movie! Check out our latest giveaway with Espionage Cosmetics! Watch the video to find out what you can win and how to win. 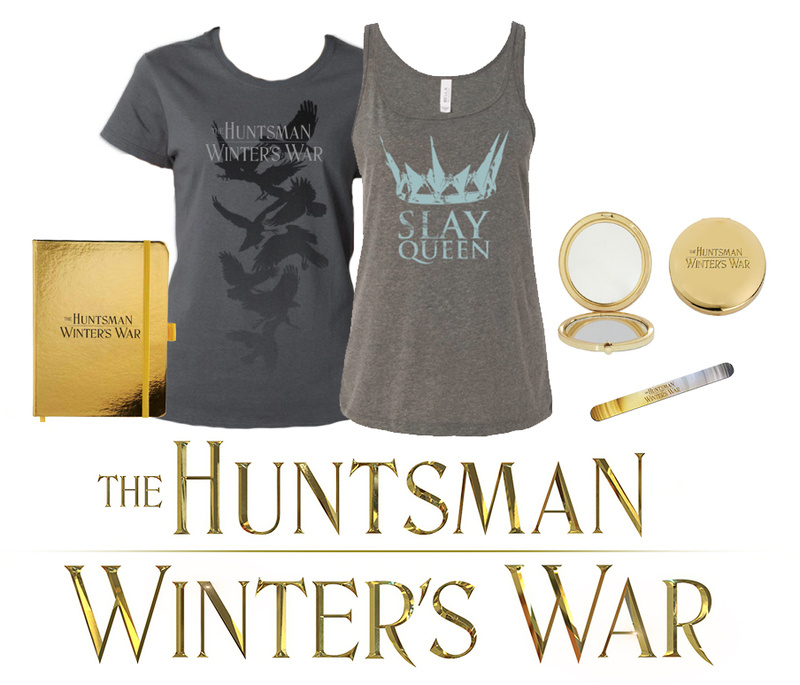 Contest ends February 14, 2016 at midnight PST. We are giving away a ticket to one lucky fan to walk the red carpet and watch the new horror movie, The Boy, starring Lauren Cohan (The Walking Dead). HOW TO WIN: Leave a comment on this blog post with your name, e-mail contact and which city you would like to attend. CONTEST ENDS TOMORROW MORNING AT 9AM PST! This special screening will take place Wednesday night, January 20, 2016. * Note that we’ll need to get in touch with you ASAP to claim your prize. 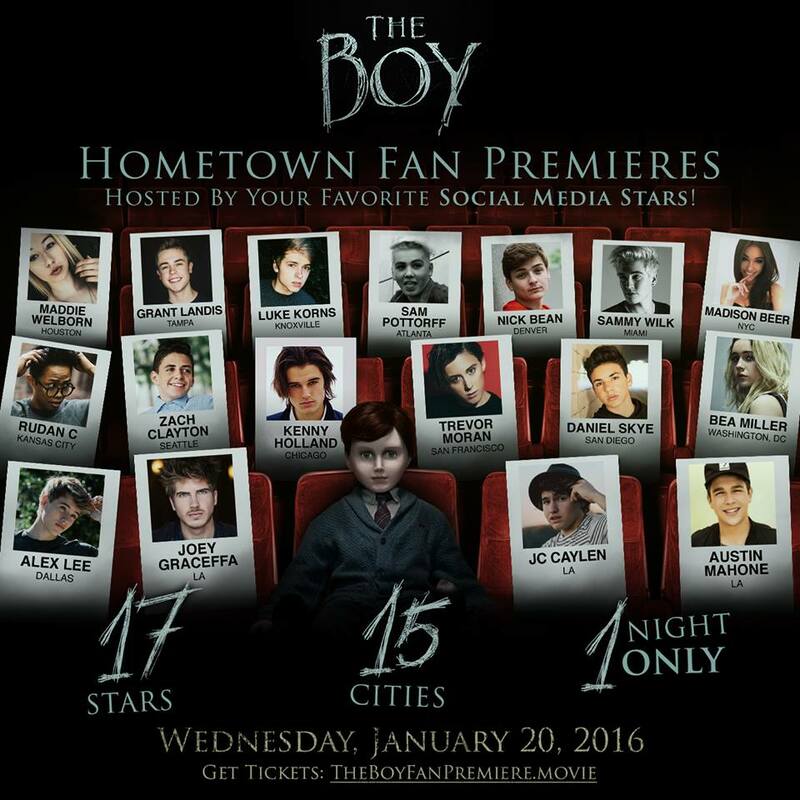 Winner must be able to attend one of the Fan Premiere Screenings available on Wednesday, January 20. View all available screenings here. Winner’s name will be on the studio’s guest list with a +1. If winner does not reside near one of the screening locations, no alternate prize will be awarded. 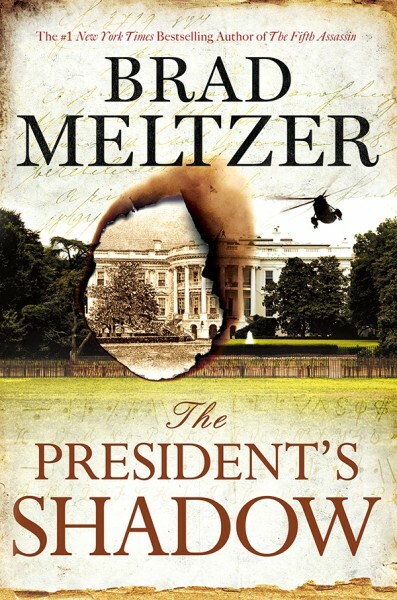 The President’s Shadow is the third installment in Brad Meltzer’s thriller fiction Culper Ring series. The books explore the deep, dark secrets of the US government’s National Archive in Washington DC through Beecher White’s investigations. Want to find out more and win a copies of the books plus a $25 Visa gift card? Find out more below! What if the apple’s curse didn’t stop with true love’s kiss? What if the real curse happens after Snow White wakes up from her death sleep? 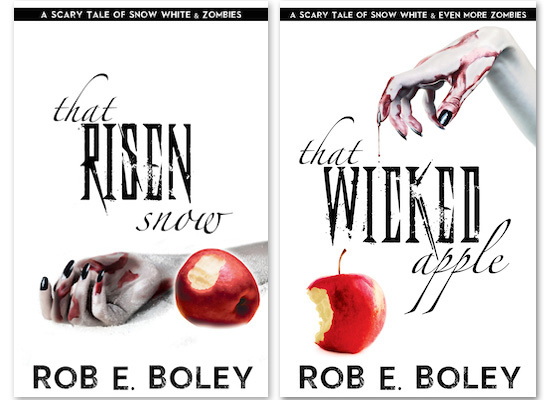 Rob E. Boley The Scary Tale series spins this classic fairy tale with a dash of the zombie curse. The author was kind enough to give us signed copies of his first two novels to give away to a lucky reader, along with a gift card to Amazon.com! Read below to find out how you can win. 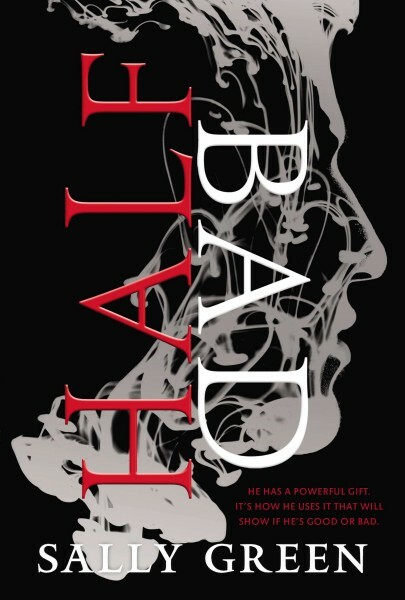 Sally Green’s Half Bad is about a world where witches and humans live side by side, set in modern day England. We are giving away one copy to a lucky winner along with some hot chocolate… because what is better than curling up in a blanket, with some hot cocoa and a thrilling book to read? Win your copy now before the release of the 2nd book in the series, Half Wild, in March 2015! Read below to find out how you could win. 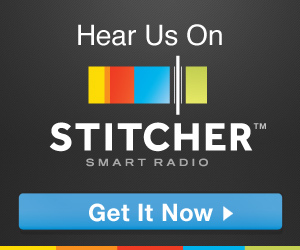 We know… nothing is more disturbing than a worm-thing crawling out of someone’s eyeball. Did you miss the first season of Guillermo Del Toro’s ‘The Strain’? Now is your chance to own the DVD because we’re giving away a copy to one lucky winner! Read below for details on how you can win.